Noted Malayalam film-theatre actor Kalasala Babu has passed away recently. He was 68. 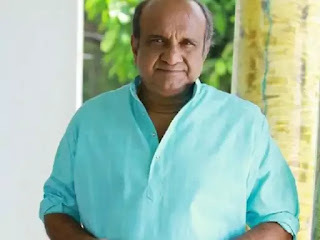 A multi-faceted actor, Babu has worked in all three major formats of acting- theatre, movies and television serials, in his career spanning over three decades. Heena Sidhu won Gold medal in women's 10 meter air pistol event in international shooting competition at Hannover, Germany. Heena defeated France's Mathilde Lamolle in the finals. P Shri Nivetha settled for bronze in the same event.